How is everyone? 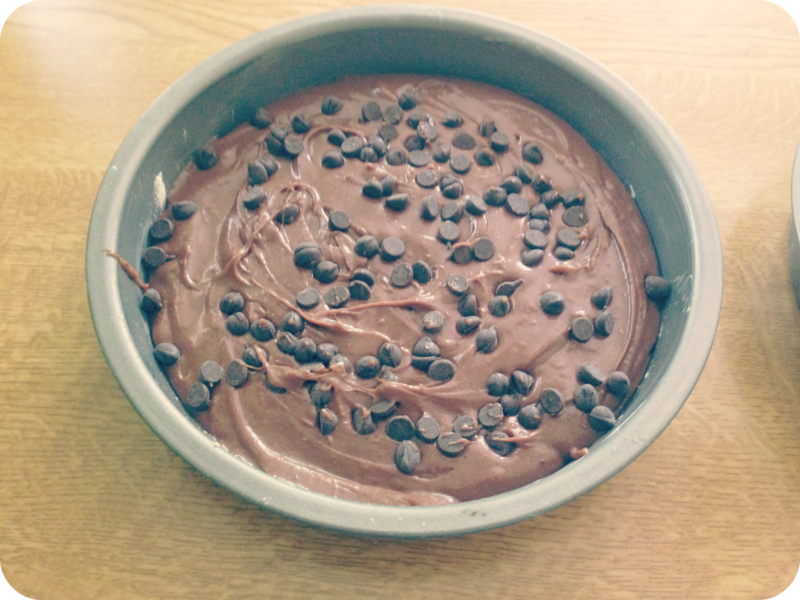 I have been doing so much baking lately, I find it so therapeutic and I have needed as much stress release as possible! 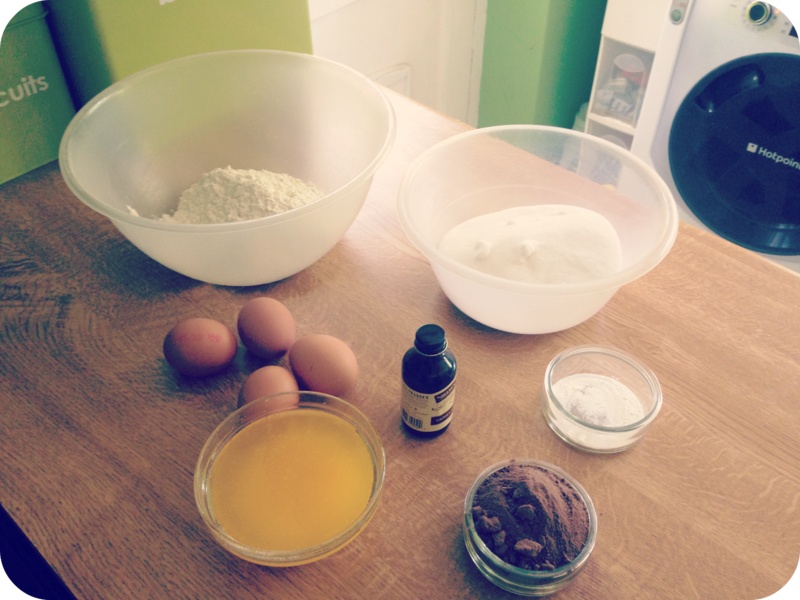 :) I thought I would share with you the simplest, yet the most yummiest brownie recipe I have tried! I might even give you a few ideas of how to change them up a little and make them a little bit different to your standard brownies! Pre-heat the oven to 180 C or gas mark 4. It is as simple as mixing all of the ingredients together in the order which I have listed above. All I would suggest is to make sure that you completely blend it all together in-between each of the ingredients. Transfer the mixture into a large, greased and floured, flat tray - 23x33cm (or two round trays as I ended up doing!). Cook for 20-25minutes! Brownie's are meant to be gooey in the centre, so when checking they are cooked they are meant to have a small amount of residue on the knife. Don't over cook! These should be cooked and ready in 30 minutes! 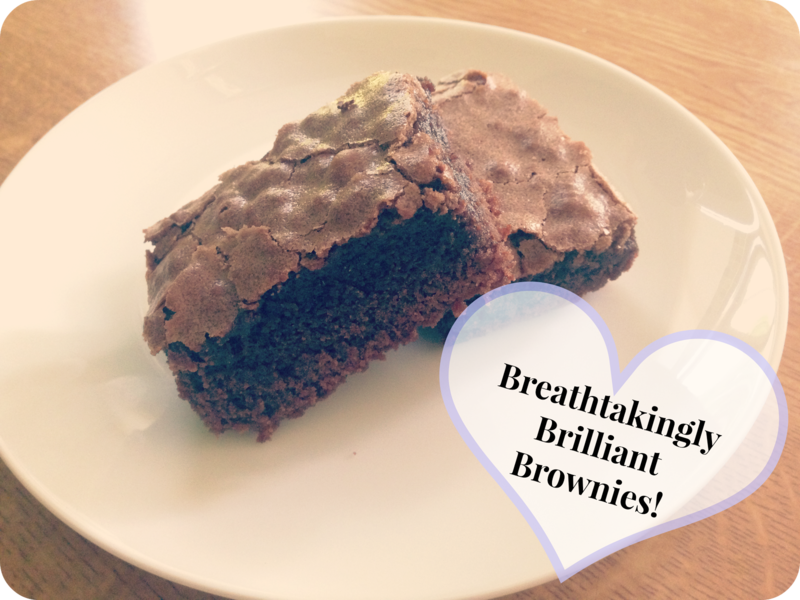 There are so many different things you could add to these brownies to mix it up a little bit! 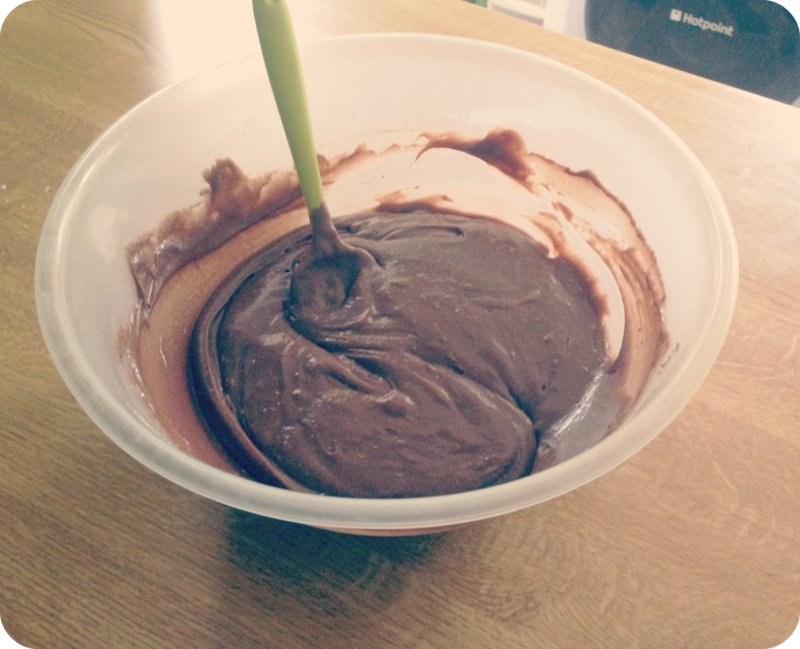 I added some dark chocolate chips to half of my mixture. You will only need about 60grams of these ingredients. 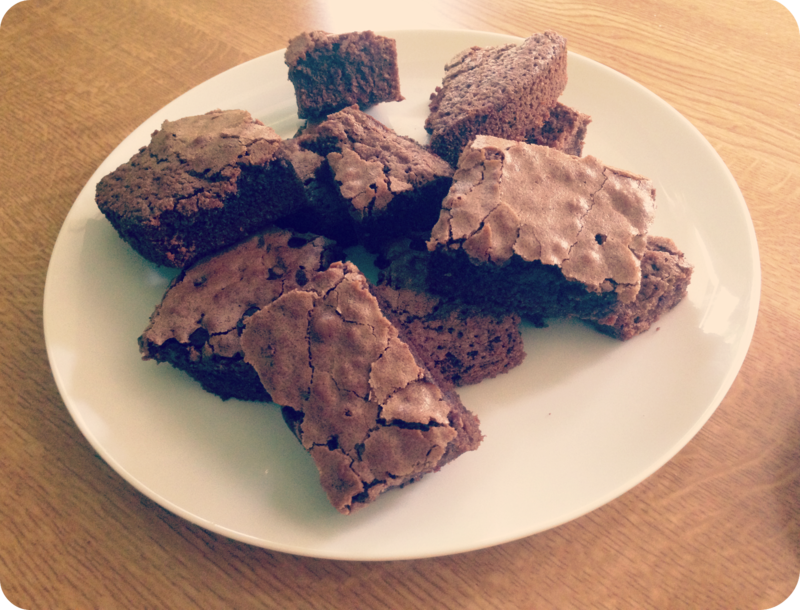 Do you add anything different to your brownies? Or can you think of something I haven't thought of? Ooooo they look so yummy!